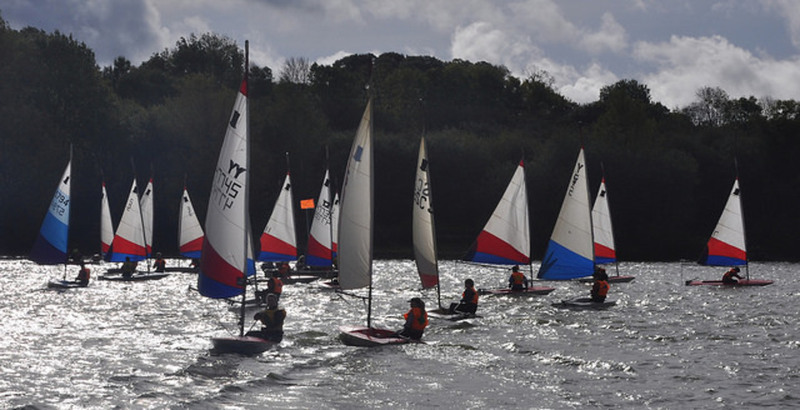 Over the weekend of 7th/8th October, Banbury Sailing Club was delighted to welcome 22 teams for an incredibly successful National School Sailing Association Single Handed Team Racing competition. Each team consisted of 3 young sailors, aged between 11 and 17. 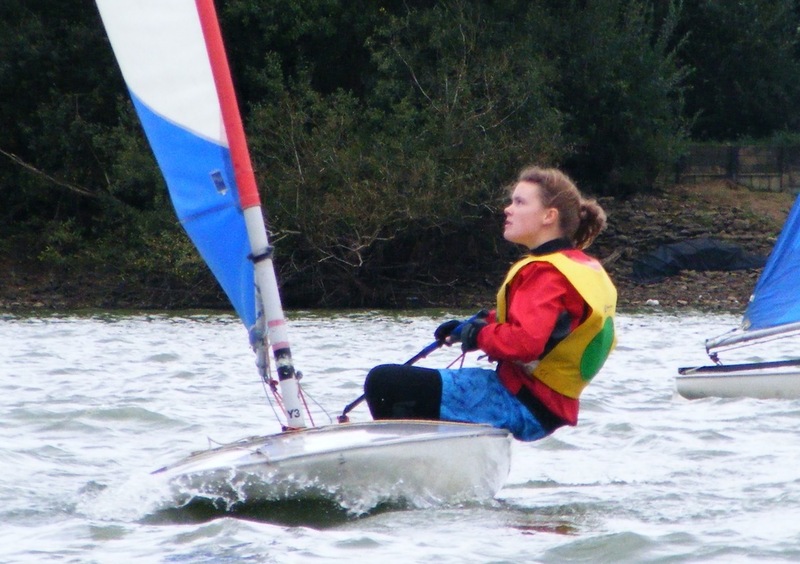 There were 128 races over 2 days held under the Wilson Swiss League format in topper dinghies. In the semi final, Cambridgeshire A beat Derbyshire A 2-0 and Lancashire B beat Watford A 2-1. In a closely fought final Lancashire B beat Cambridgeshire A 2-1. You can see the full results on the NSSA website. 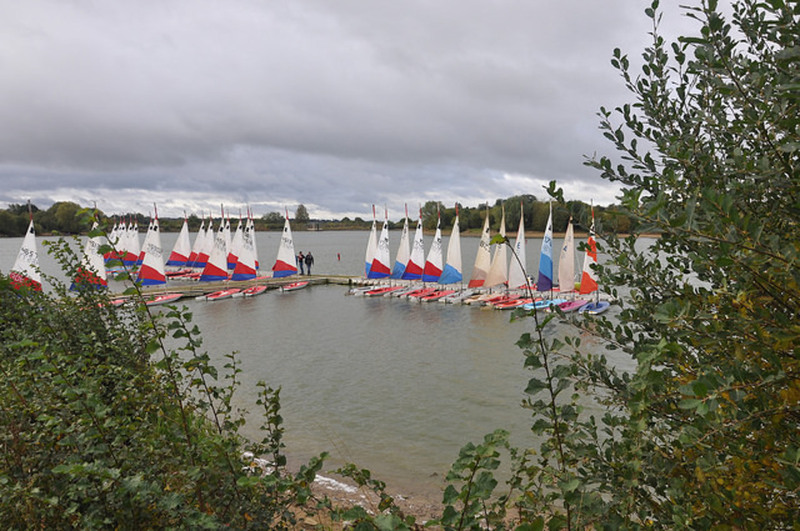 A huge number of members came together across all sections of Banbury Sailing Club to create an extremely successful 2 days of racing. 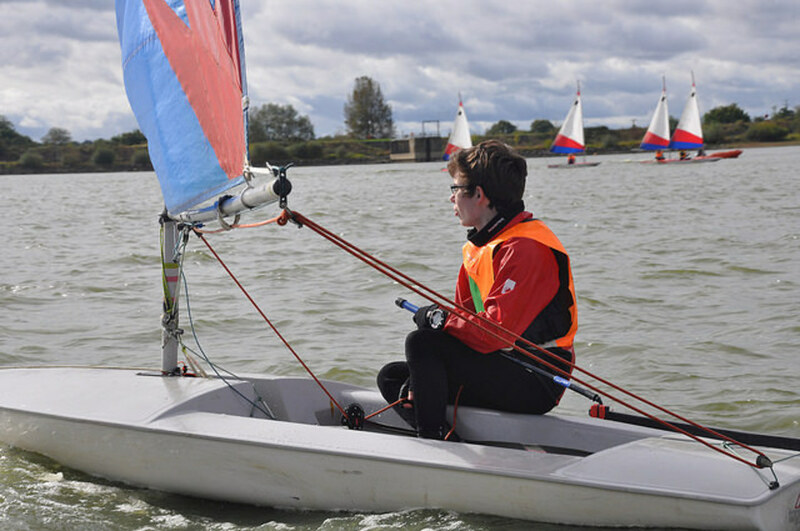 We were proud that the NSSA Principle Race Officer complimented us on how well the event was organised. From the registration tent to the superb catering, hard-working on-water teams to the efficient bosun and beachmaster teams, many people chipped in their bit. We really appreciated the extra support provided by Warwick Sea Scouts who provided 2 additional powerboats and the personnel to drive them. Members ranging from 6 years olds to 70+ worked together and had a lot of fun. It was very inspiring for our young sailors to see team racing in action. In fact, there are already discussions underway about youth race training and more events for next year. What a great legacy to hosting a major NSSA event!